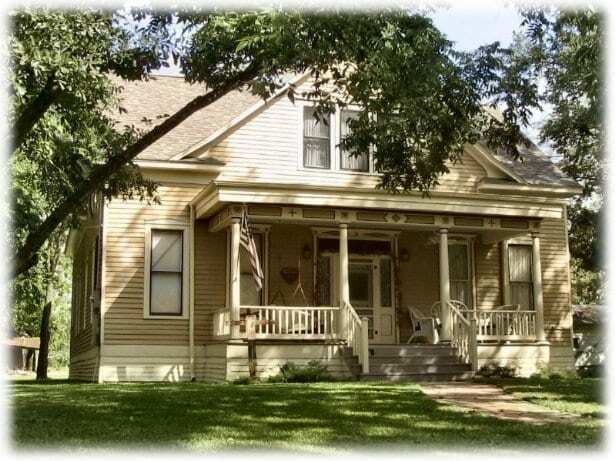 A lovingly restored 1904 two-story home with prominent German-style four-gabled roof and cozy sitting porch, located on a charming street of other early 1900’s homes. Three wheelchair accessible rooms, plus 3 upstairs rooms with private baths. Full breakfast!